I’m trying something new today. Testing myself. Writing about two (2) words today. One is from RDP Camouflage, the second one is from WOTD Zenith. Here I go. Hope: Do you see what I see? Nins: No! What did you see? Hope: Come on try harder. It’s right over there just before you enter the maze, come on. Nins: What ever you see has very good camouflage. What I see is a thrown away Hersey bar wrapper. Hope: No, no, no. I just took a picture of a zenith. 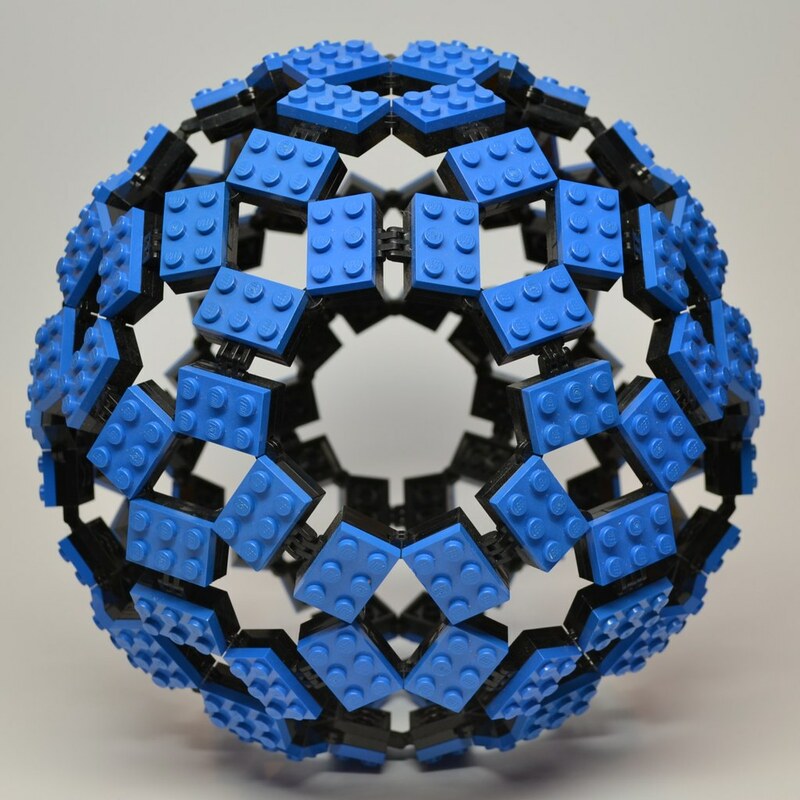 I mean a sphere made from Lego’s. Nins: WOW! Come on let’s go over there. We can check at the office if anyone has reported it missing. Categories: Blogging Blogger, Bonkers Away, Camouflage, Ragtag Daily Prompt, Zenith | Tags: 1/31/2019, Camouflage, Hope & Nins, maze, sphere, Zenith | Permalink.